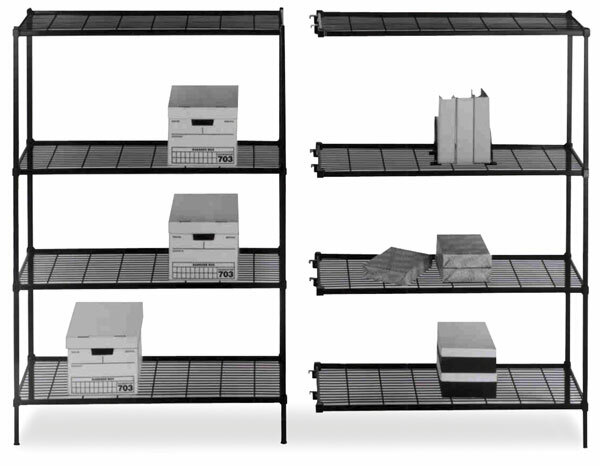 Create your own custom wire shelving with the Amco Wire 4-shelf unit. Choose from two shelf widths. 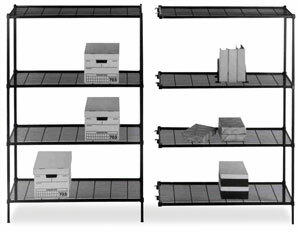 The starter set includes four shelves and four posts. Begin with the starter unit and purchase the Add-On Unit to economically expand your storage needs. ® Amco is a registered trademark.